Prestigious, refined and elegant. The Champagne R.D. 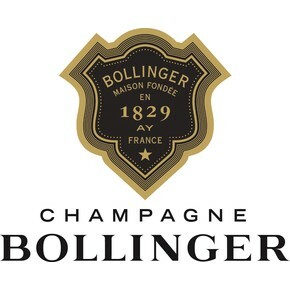 Bollinger is the result of a great vision of the French maison. A wine for experts, rich of aromas and reinforced by the exceptional refinement. 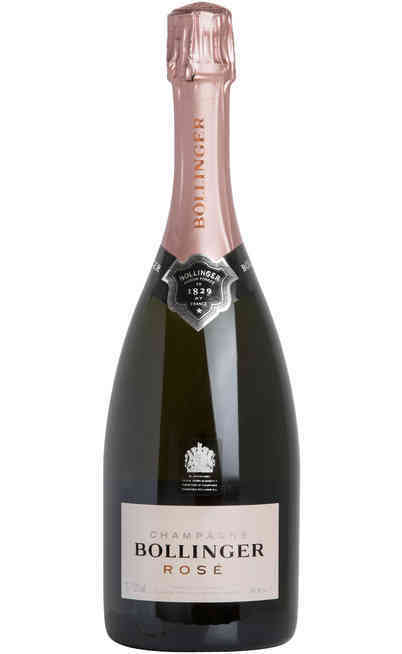 The prestigious characteristic is the long aging in cellar which makes it unique. This is the favorite Champagne of James Bond. 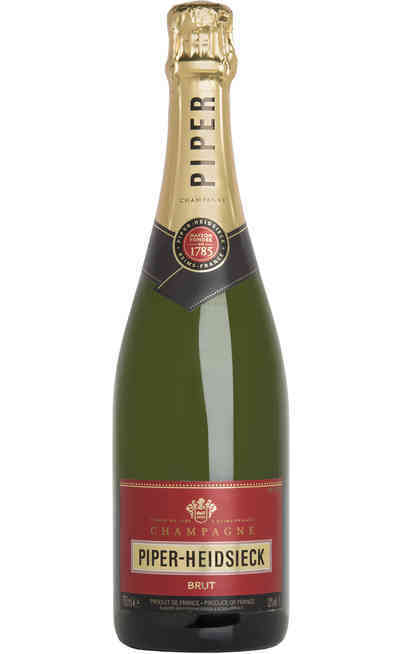 Its prestigious blend is composed by 60% Pinot Nero and 40% of Chardonnay grapes. The grapes come from 23 prestigious and different crus kept hidden by the Maison. The 71% comes from the Grand Crus and the 29% from the Premier Crus. 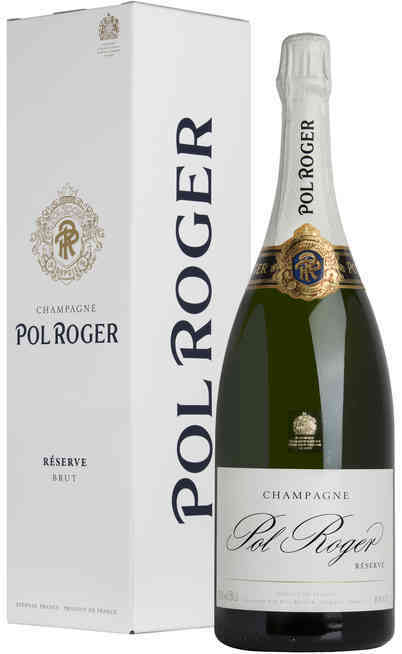 Only the best of the Champagne becomes R.D. For this wine it is happened the 2002 one of the best year in the last twenty years. 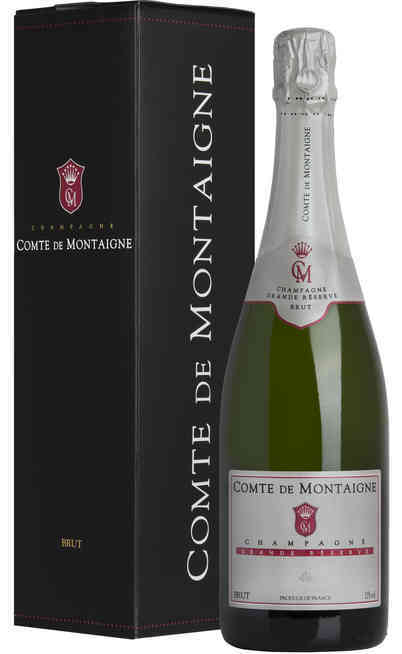 The maturation of this prestigious Champagne is very long and overpass of three times the recommended one. 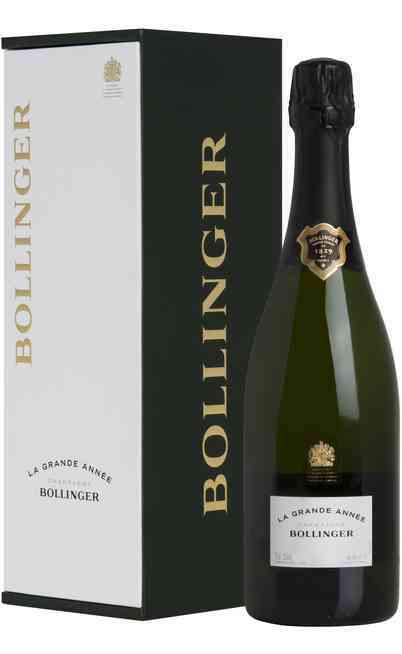 This process characterized the champagne for the several tastes and aromas. 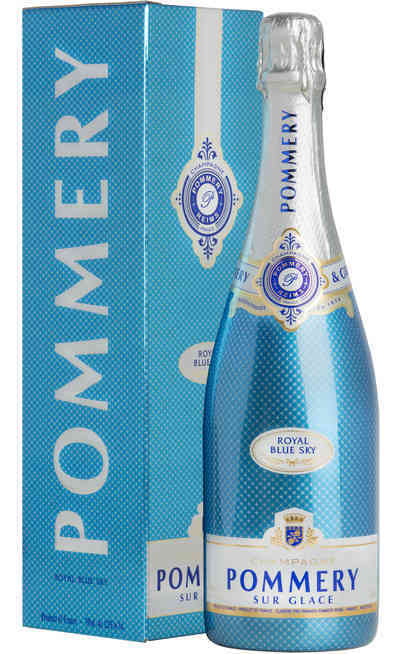 It has a gold classic color, enriched by amber reflection given by the long aging. 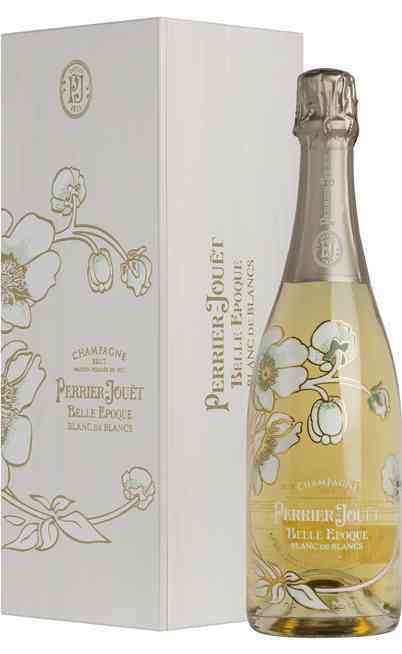 The smell has ripen fruity aromas such as quince and honey. There are also some warmer aromas such as the toasted dry fruit, the cacao, the star anise and the nutmeg. 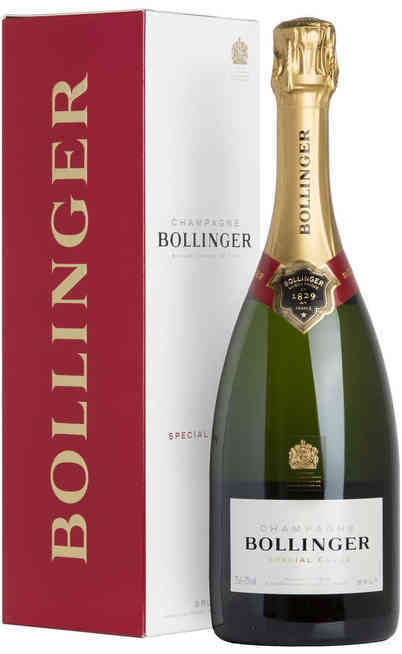 The taste is rich, powerful, and well balanced with persistent aromas. 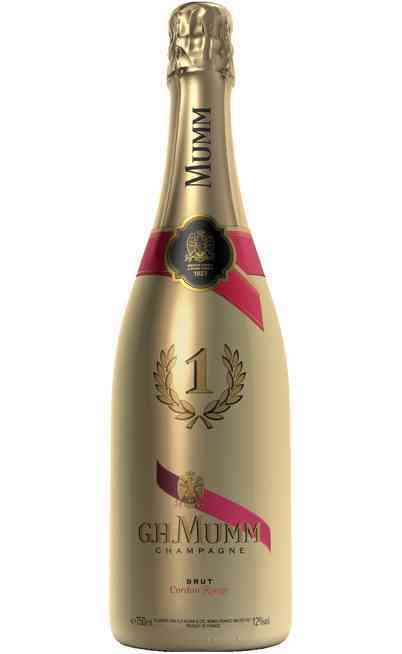 It is rightly mineral and lightly sapid very pleasant and easy to drink. Risotto, vegetables pies and tartare are the main matches. It has to be served at 10°C in high and tapered wine glasses. It is perfect to be drunk alone in the convivial moments.